Since most of the different Vancouver guitar repair shops think of themselves as being “the best,” and most of us offer the same basic services and repairs, how do you choose the right one? In other words, what makes one guitar repair shop better than another? There are few things worse than visiting a business and spending your money while being treated like just another faceless customer. That’s especially true with Vancouver guitar repair, because every player and every guitar is different. Your specialist or guitar repair shop should take the time to listen to the problem, answer your questions, and let you know how they plan to proceed. If you get the feeling that you’re being ignored, or that they would rather have you “out the door,” take your business somewhere else to a shop that deserves it. 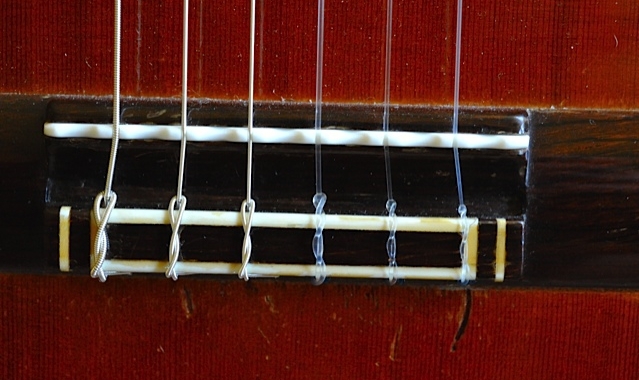 As with any business, guitar repair gets a lot easier once you know what to look for. That means experience and training matter, especially when it comes to different brands, makes, and models. The different types of wood, body construction, and electronics involved can make repair and maintenance a challenge if you don’t know what to look out for. 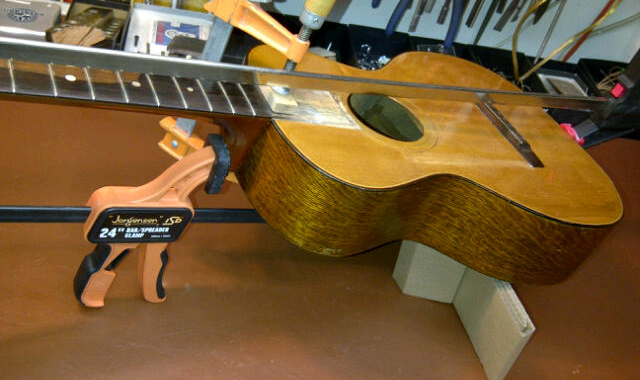 For that reason, the very best Vancouver guitar repair shops have experienced specialists and technicians on staff. These men and women won’t just be committed to doing good work, but will also have a good base of knowledge when it comes to your particular guitar model. 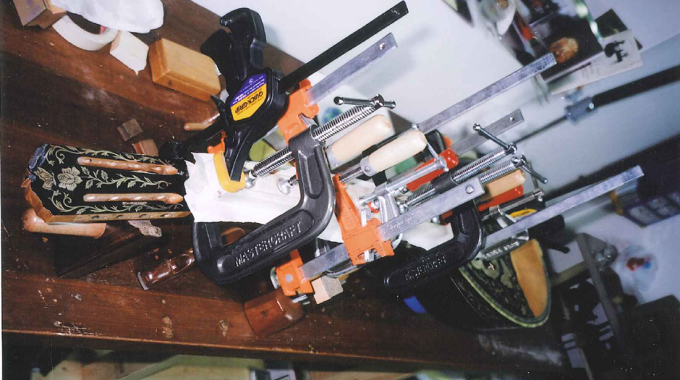 When it comes to guitar repair, “fast service” can mean a few different things. For example, while your shop should answer questions quickly, they may not necessarily be able to work on your guitar immediately. After all, other customers might be in front of you already, and a popular guitar repair shop will often become busy. In those cases, they should be able to complete your repairs within the time quoted, even if that doesn’t necessarily mean that the repairs or maintenance will happen right away. The same idea applies to guitar repair costs. While some shops might charge more or less than others, you should always understand what these expenses will be upfront, and what kinds of guarantees the shop is making for your guitar after work has been completed. A good shop or guitar repair specialist is going to stand behind everything they do, meaning that you can bring your guitar back if you continue to have problems or need slight adjustments. Make sure that anyone you work with is willing to offer that level of service. 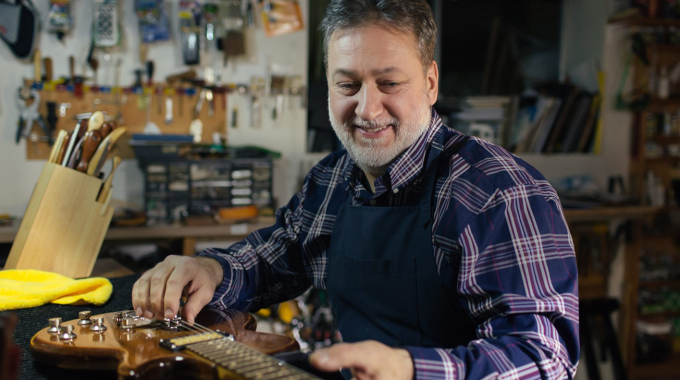 You might have several different choices when it comes to Vancouver guitar repair shops, but some are going to be a better match for value and service than others. Make sure you ask about the things that count, and you’ll get the right team or specialist taking great care of your guitar. Want to learn more about my work, or make an appointment to bring in your guitar for repair and service? Call or email me today to see how I can help!